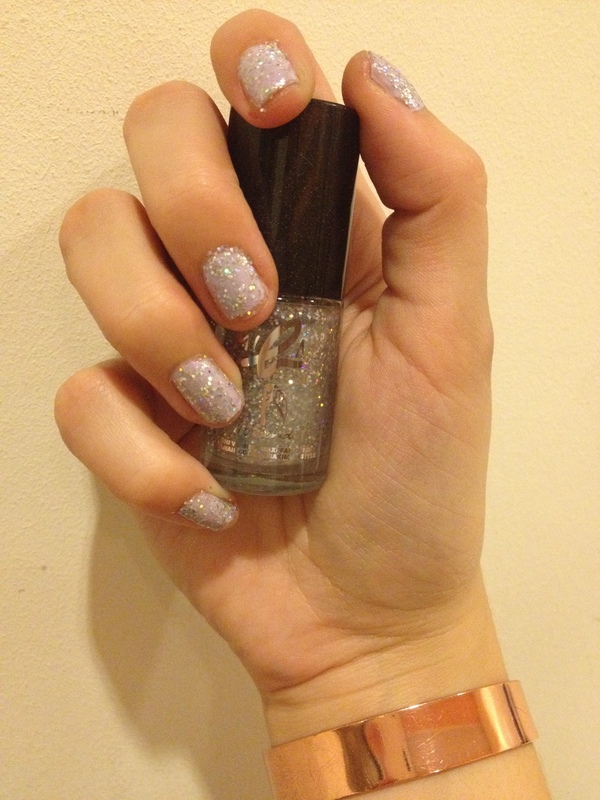 Yes, I’m still obsessed with glitter nails and now I have found the perfect nail polish. 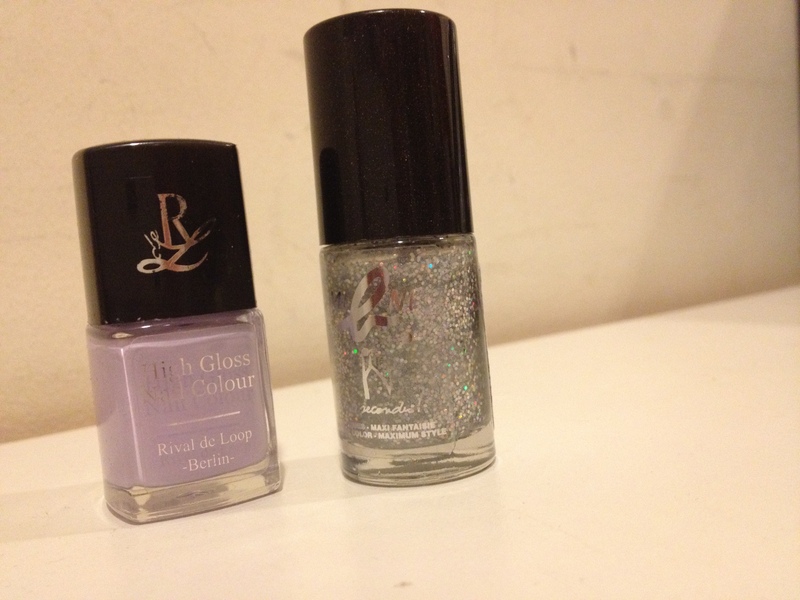 It’s called mini B. by Agnes B. and the color is silver pop. It shines in all the colors of the rainbow and it’s great as a top coat, in this case for a pretty lavender from Rival de Loop.